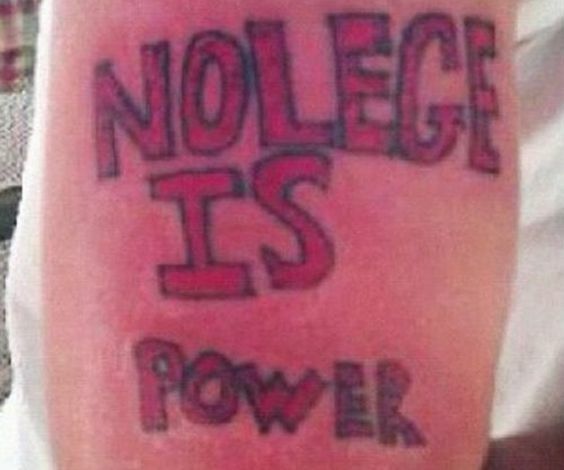 Knowing how to spell says a lot about one’s intelligence. 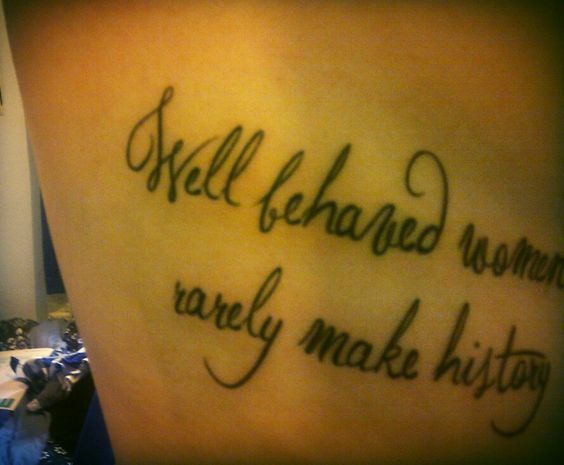 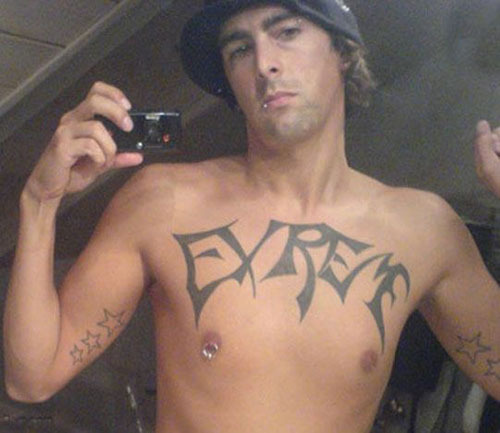 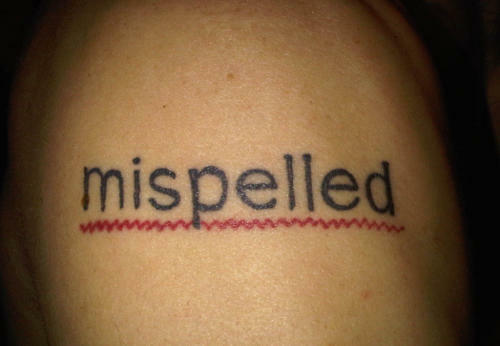 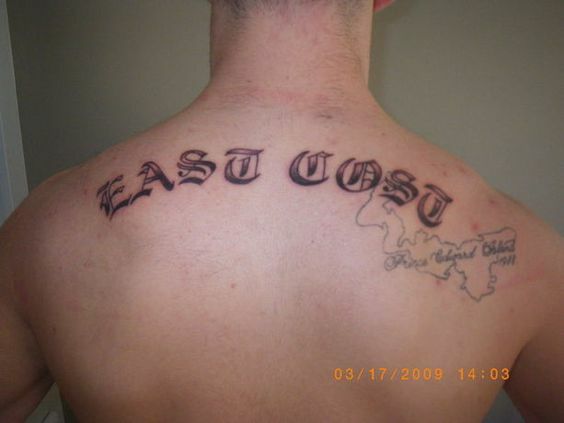 And while it could be okay to misspell a few words in an email, having a misspelled tattoo is a big red flag. 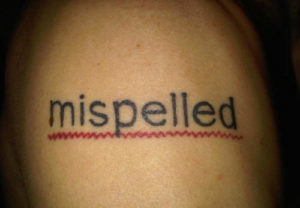 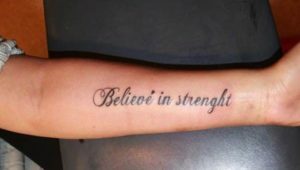 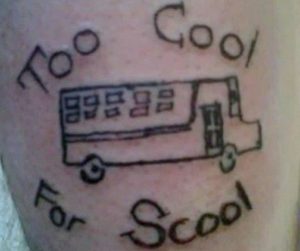 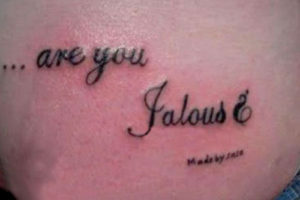 A misspelled tattoo means that its owner has two serious problems: not knowing how to spell or how to choose a decent tattoo artist. 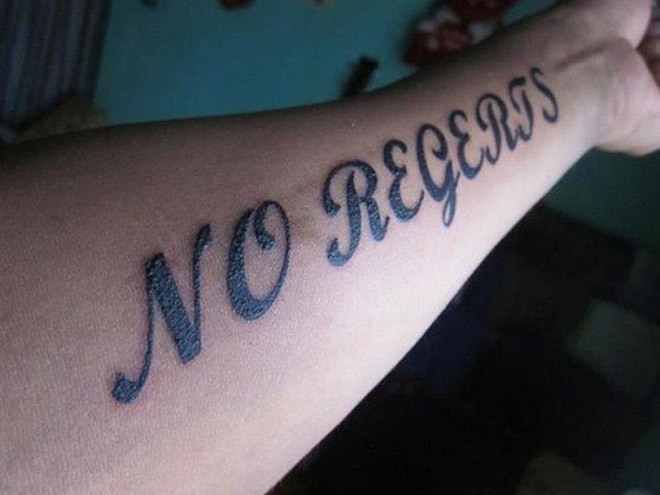 Here we have a compilation of the funniest misspellings that are not so easy to fix. 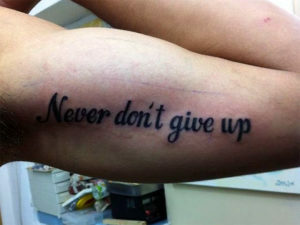 Never don’t give up… to learn English. Who needs school these days? 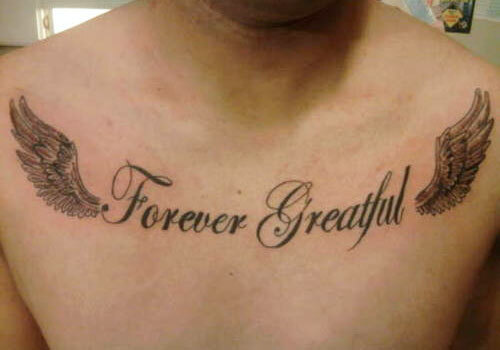 Being great is far from being grateful. Do you believe that a woman who doesn’t know how to spell “rarely” can change the world? Make sure you believe in the right thing. 300Editors Is Coming To Save Your Time!